The SweetStamps.com DT Sweeties have created some awesome projects showcasing some of the new sets!! You should have arrived her from Kel's blog! If you haven't and would like to hop with us, please go back to the Sweet Stamps Blog to start at the beginning! Be sure to follow each blog and leave comments along the way for your chance at winning! 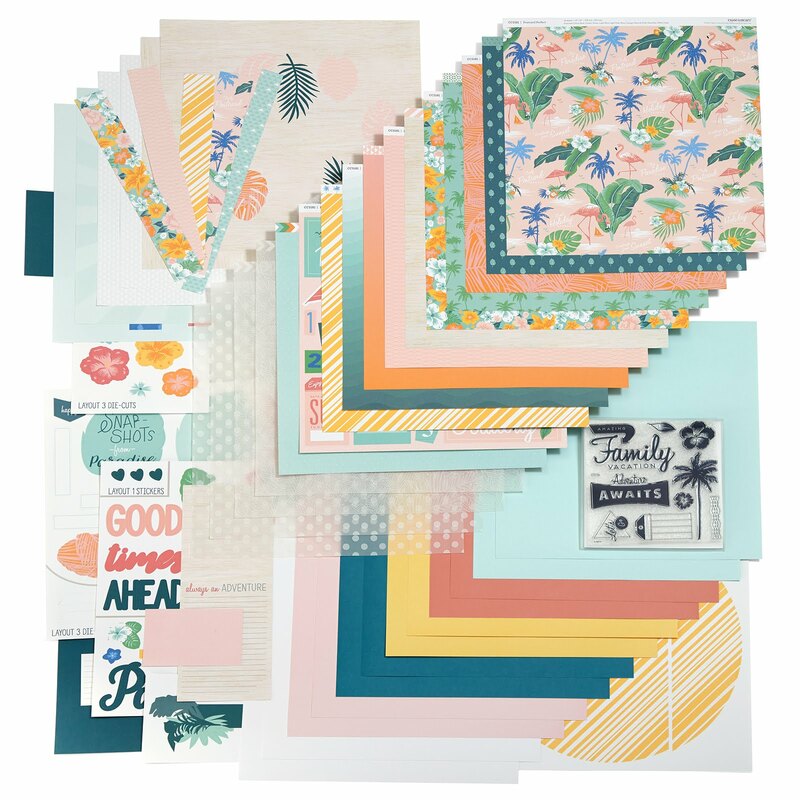 On the SS Blog, you have a chance at winning any new March stamp set along with a $10 Gift Certificate for the SS store. 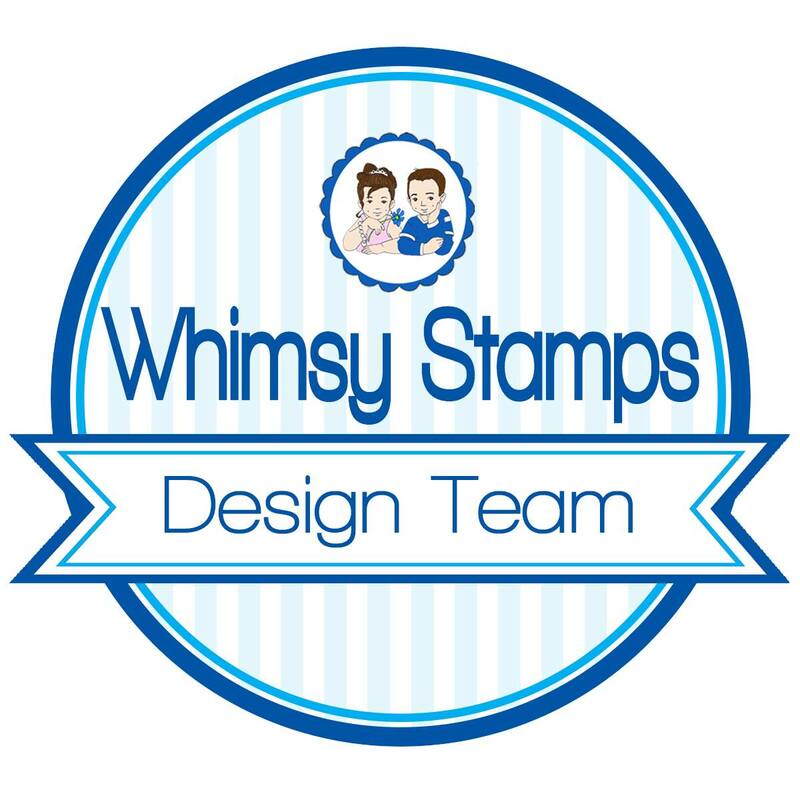 And on the DT Sweetie Blogs you have a chance at winning a 4x4 new March stamp!!! So there are a few chances to winning!!! 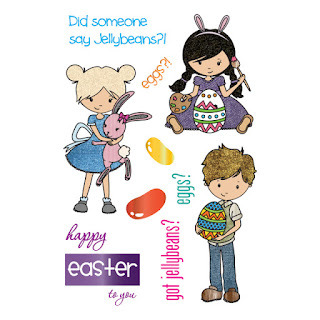 For today's card, I am using the Jellybean Easter Kids stamp set. I colored this sweet image in using Copic markers. 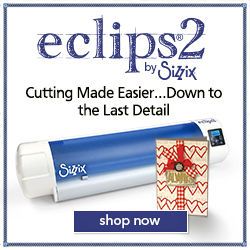 I used Spellbinder's dies to cut out the image and popped it up using 3D tape. I also embossed the white background and added a scallop border. Thanks for stopping by! 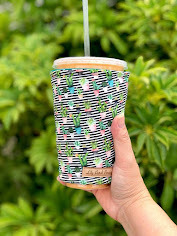 Your next stop in the hop is Sweet Stamps Blog! 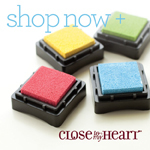 Check out all of Sweet Stamps "sweet" goodies here! These are the list of ladies on the hop. This is the adorable Jellybean Easter Kids set. Pre-order all your stamps here. Cute card! Loving this hop as there are so many adorable new stamps! Aw, this is as sweet as can be! She is too CUTE!!! Love how you colored her :) Great job! Adorable!! 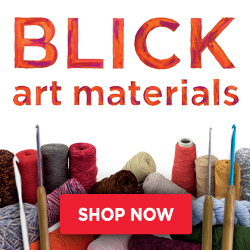 LOVE the colors you used!! Beautifully colored and love the design with the layers and bow. 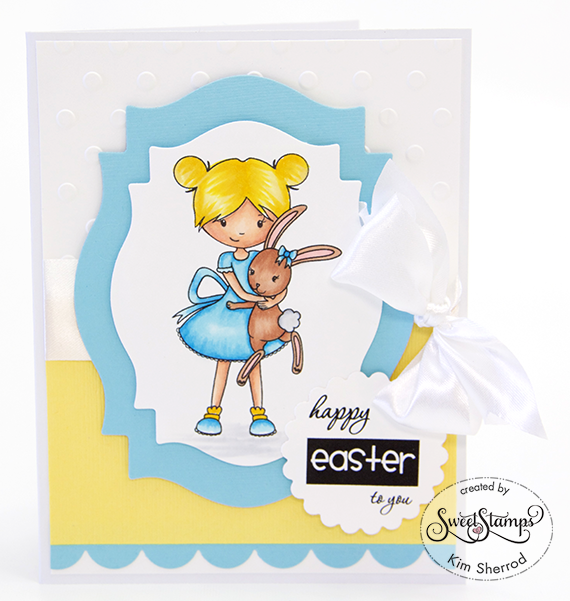 Hi Kim - a very beautiful card with this sweet girl holding her cutie pie bunny - nice job on the coloring and nice layout as well - thanks for sharing and for the hop and an opportunity to possibly win a nice prize - have a blessed week! 'Sweet' as sugar your card is!! Lovely coloring!! Love the bright colors you used! Very sweet card.